Not long ago, I told you about all why Miami is one of the best photography locations in the United States. 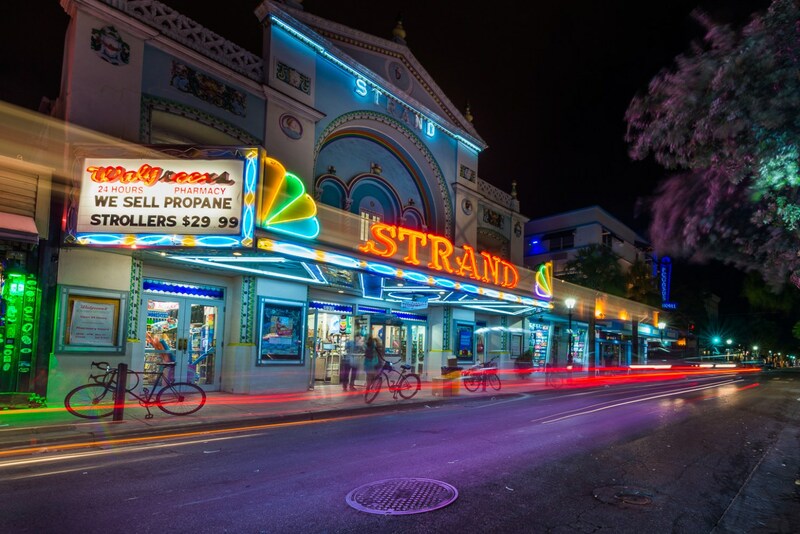 But, while Miami is obviously popular, Key West is South Florida’s best-kept secret. If you have never been, get packing because you are going got love it. Yes, there is plenty of sun, plenty of drinks and of course lots and lots to photograph. 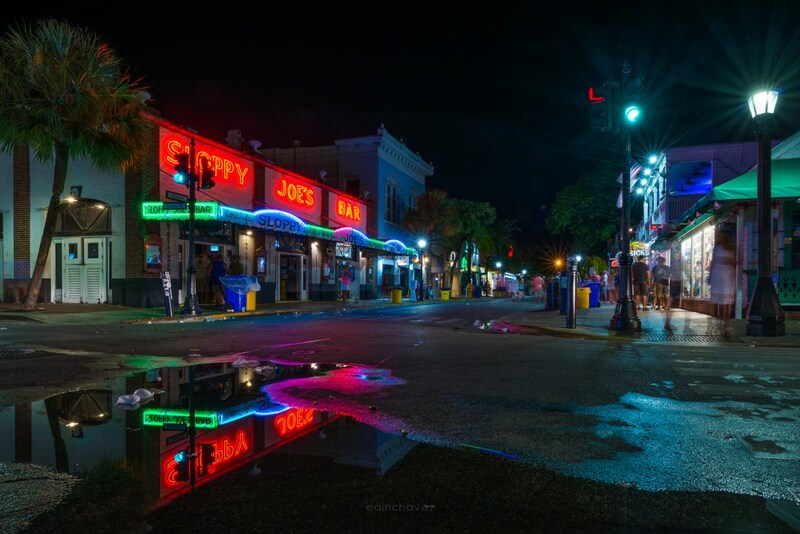 Like anywhere else, you could use help knowing where to go to get the shots in your short time in Key West. I have put together a list to help you do just that. Below is a list of my favorite places to photograph in Key West, Florida along with maps and best times to shoot. If I missed any, please send me an email and I will add it to the list. 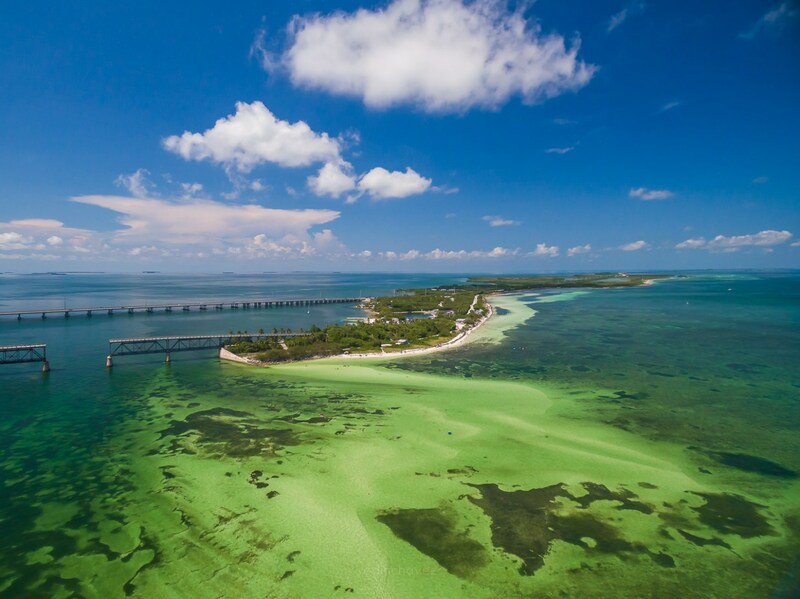 We have added some hotels that are close to each location, but you can always do your own research by looking through the top rated hotels in Key West on Trip Advisor. 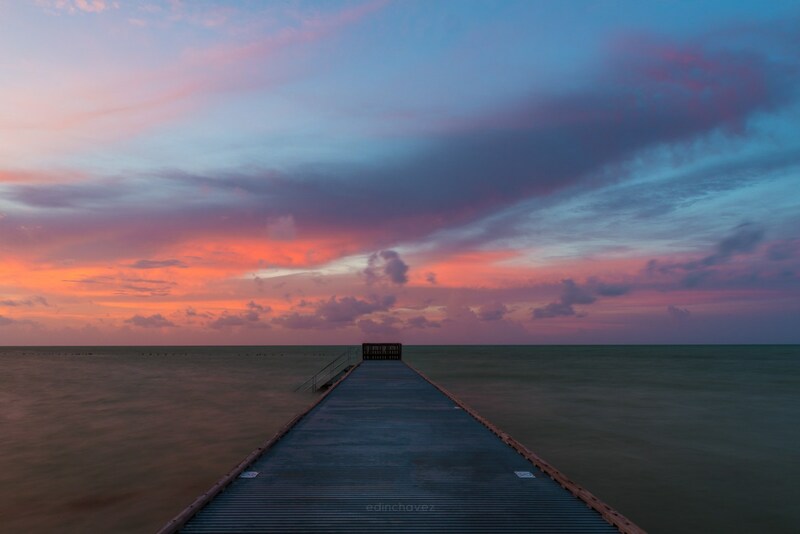 The best time to photograph the Higgs Beach Pier is sunrise, and most likely you will be the only one here while everyone else is sleeping away the festivities from the night before. The neon lights look great after dark, but beware; lots of inebriated revelers will jump in front of your camera making obscene gestures. Although, that itself can make for some great shots. This place is just plain old cool. Best time to shoot is at night. Bring your tripod and a beer, you might be here a while. I love this spot. It’s really awesome. Just linger outside and wait, you will see what I mean. The best time to shoot is at night. 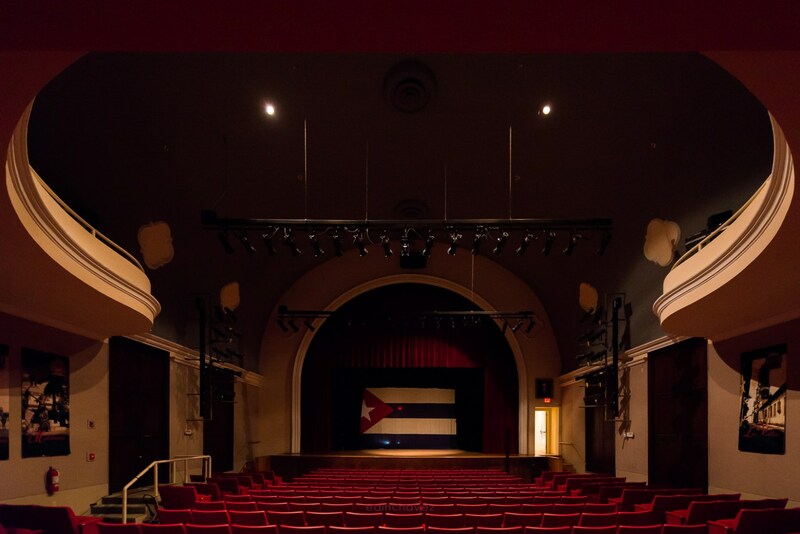 This is a really cool Cuban museum and the people there are very welcoming. They will tell you endless history and allow you to photograph the entire place. This is a really nice beach to come play in the water or get some cool daytime long exposures. 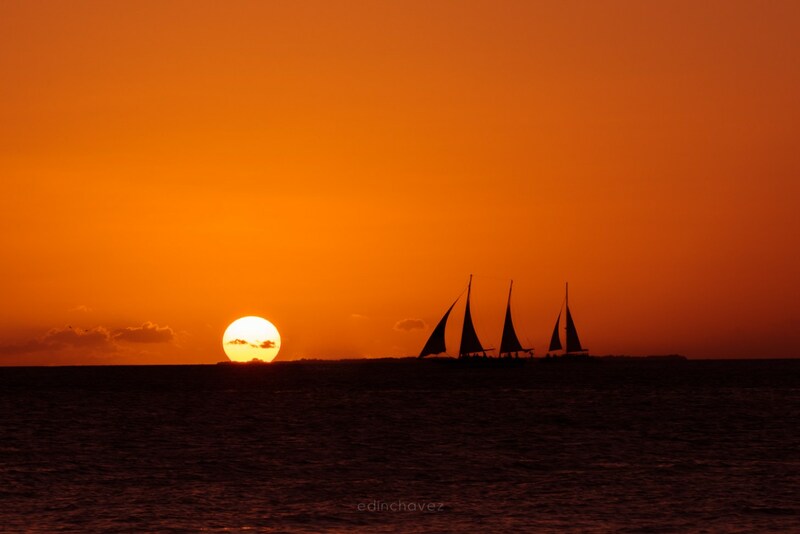 There is no bad time to photograph Smathers Beach. Technically, this is not Key West but it’s on the way down (or back to Miami) and is stunning. Make sure you hydrate as it tends to get hot out there. 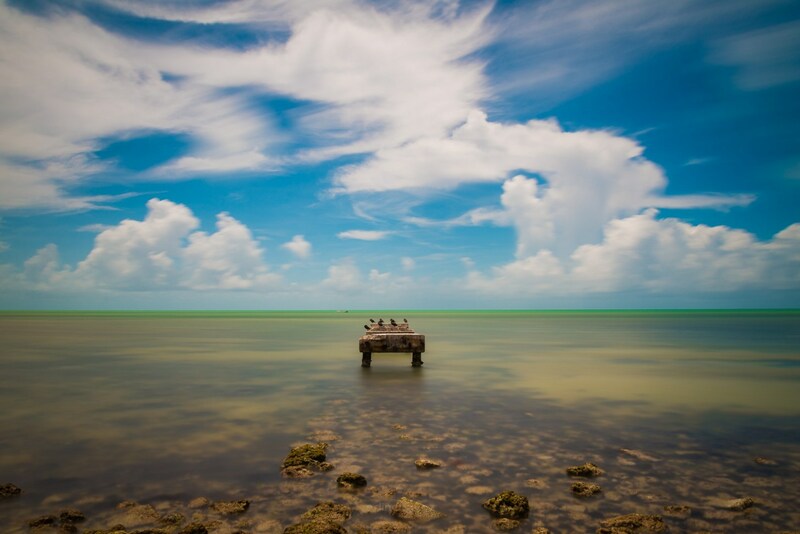 Bahia Honda State Park is on your way back from Key West and is a must stop. You can get some amazing views of the old bridge from here. Best time to shoot is sunset and or sunrise. 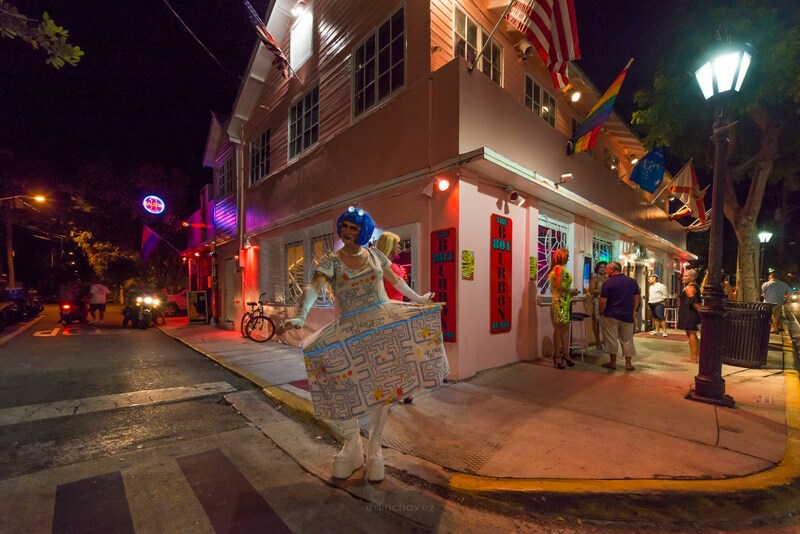 Just walk up and down Duval Street and the lights and bustling activity make for great nighttime photographs. I love Sloppy Joe’s Bar if you want stop in and get a drink. If not you can just sit outside with your tripod and let everyone else do the drinking. Make sure you stop at random spots along the way. There are many hidden gems that you will miss for speeding along the highway. 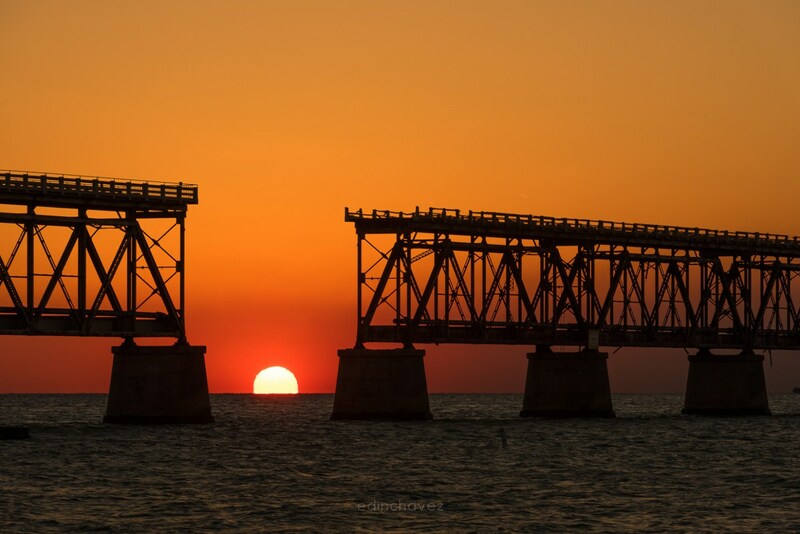 Remember going to Key West is about the experience and the places you see before actually getting there. Safe travels! A version of this blog originally appeared on Edin Chavez’s website. Follow Edin Chavez on his Facebook and Instagram. Hi there, You’ve done a great job. I抣l definitely digg it and personally suggest to my friends. I am confident they’ll be benefited from this web site. Heya i am for the first time here. I found this board and I to find It truly useful & it helped me out much. I am hoping to provide something back and help others like you aided me.